No print plate charges, small quantities, text, numbers, bar codes. 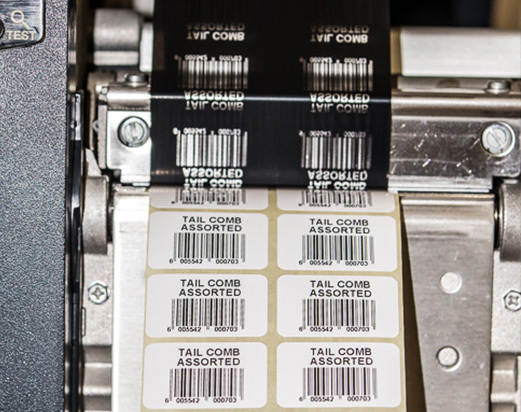 We can print your labels for bar codes, product descriptions, numbering, product descriptions. One colour print, black, blue and red when available. 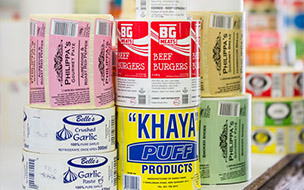 Lots of stock size labels to choose from. 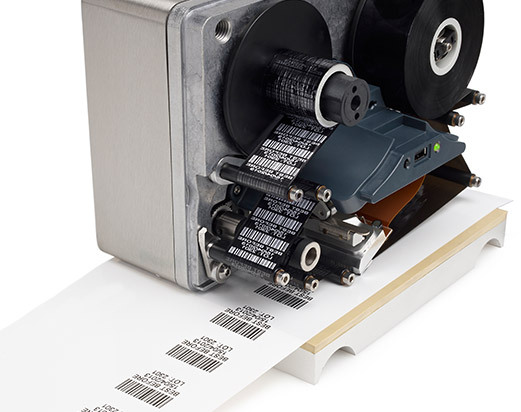 We can either supply you a Thermal Printer or we can print them for you. This includes bar codes, pricing, descriptions, identification. We can help you with your start up business and give recommendations through your growth phases with regard to all your labelling and identification requirements.